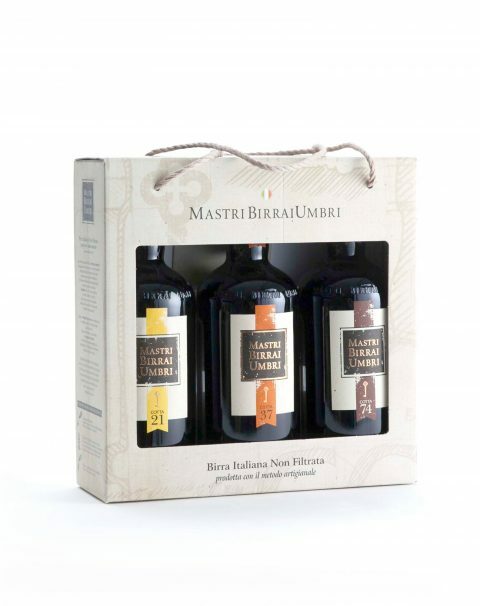 Discover a world of flavors and traditions on our new store! 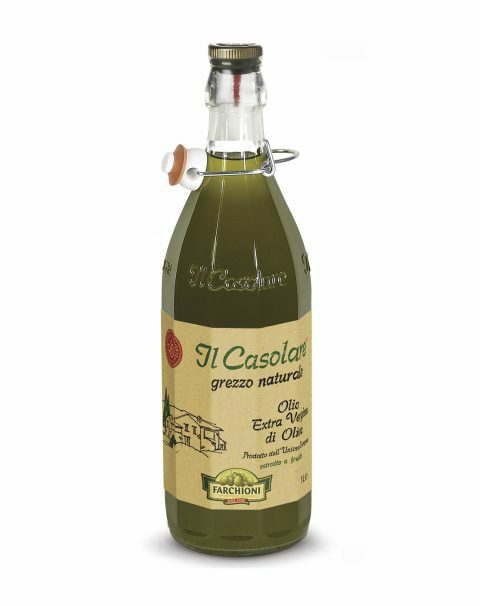 The Extra Virgin Olive Oil made to enrich and enhance the qualities of your dishes. 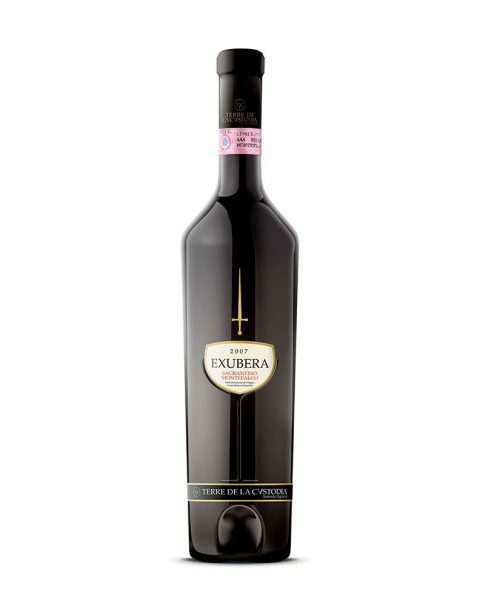 This highest expression of the Sagrantino variety stems from grapes grown in a vineyard with ideal sun exposure. The name Exubera, from Latin “exubero” i.e. “I abound,” fully expresses the characteristics of this elegant wine.